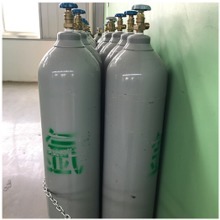 Sulfur hexafluoride (SF6) is an inert, colourless, odourless, non toxic, heavy gas with unusual properties that make it suitable for many applications. 1. 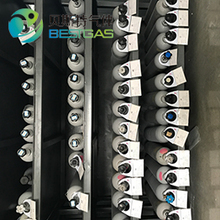 A major application of sulfur hexafluoride is using the gas as a dielectric medium/insulator in circuit breakers, switch gears, power substations and gas-insulated transmission lines. 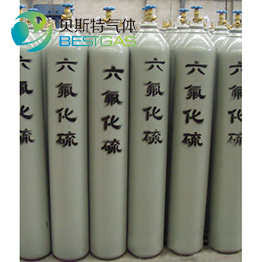 For these applications, the gas used must meet or exceed ASTM D2472 and IEC specifications. 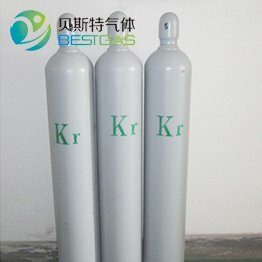 Sulfur hexafluoride is used as a plasma etching gas. Sulfur hexafluoride is often used as a filling gas in double glazing to reduce sound transmissions and heat transfer. 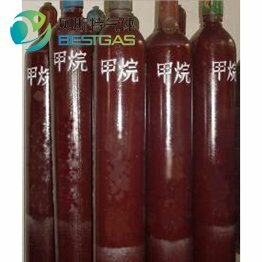 As sulfur hexafluoride is both inert and considerably denser than air, it is suitable for blanketing open baths of certain molten metals, particularly magnesium. 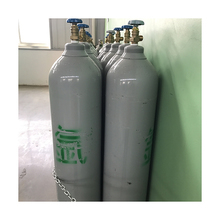 Sulfur hexafluoride is used in laboratories as a carrier gas medium in supercritical fluid chromatography (SFC), and as a medium in supercritical fluid extraction (SFE) for sample preparation. Sulfur hexafluoride is being used for medical purposes such as a contrasting agent for ultrasonic examinations, and in retinal surgery. 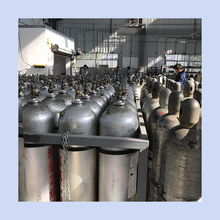 If classified as a medical device in a geography, sulfur hexafluoride will be managed according to the relevant local regulations. 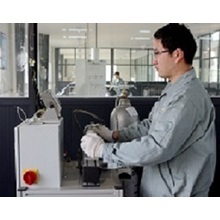 Sulfur hexafluoride is used in a wide variety of applications as a leak detection gas. 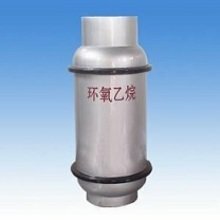 Typically it is employed in testing aluminium beer barrels, water supply pipelines or parts of airplanes and automobiles.